Add a distinctive look to any vehicle. Solartint window films offer far more than just good looks. They protect you, your passengers and your car's interior from the sun's roasting heat and its damaging UV rays. The major cause for cuts, scrapes, and bleeding in an automobile accident is splintered, flying glass, hundreds of thousands of pieces of it. Solartint film is specifically designed to help hold broken glass in place and lessen the chance of injury or death. It can also make forced entry more difficult. 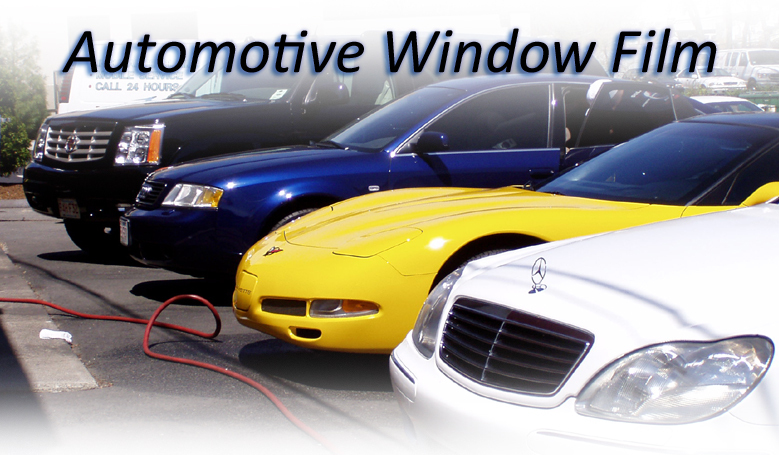 Are your factory tinted windows offering you this protection? The answer is no. Solartint window tints deflect up to 63% of the sun's heat, reducing stifling heat build-up. That means a cooler interior, with cooler upholstery, and greater overall driving comfort. Solartint window film is scratch resistant and backed by Solartint's outstanding reputation for quality, service and satisfaction -- plus a manufacturer's warranty. There's a shade and grade that's right for you! Reduces glare and eyestrain for both driver and passengers. Helps hold shattered glass in place.....Increasing safety. Time spent In your car does little to save your skin or your eyesight. You can reduce glare, heat and UV penetration simply by having your windows tinted by Solartint. We'll professionally apply a tint that can reduce the UV rays penetrating your car by 99%, That's real protection for you, your friends and family. 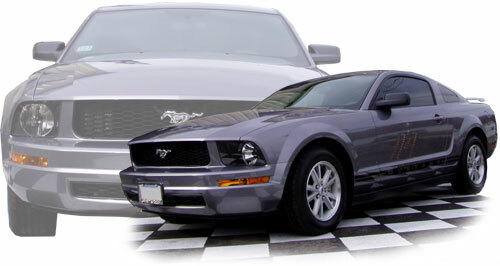 The professional team at Solartint can beautify and protect your pride and joy without costing you a bundle! Ask us how today. What are you waiting for? Improve your 'comfort zone today with Solartint. Contact Solartint for a FREE quote or more information on our extensive line of window films. Get a website of your own.